BWSC has finished constructing the Snetterton Renewable Energy Plant, based in Norfolk, UK. The installation was completed as part of a joint venture (JV) involving BWSC, Copenhagen Infrastructure Partners, and PensionDanmark. On 14 September, BWSC completed construction of the plant four weeks ahead of schedule, and the plant has been in operation since April. The local media have commented positively on the subsequent developments the plant has brought to the area. During its two-year construction period, 350 people were employed, many of which were sourced through local contractors. There are now 31 permanent jobs at the site. 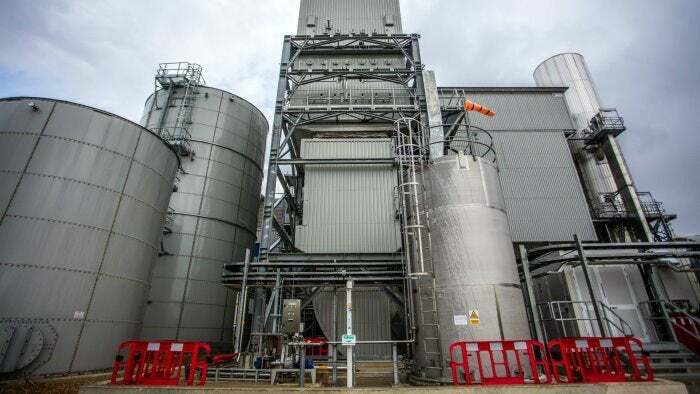 The plant saves more than 300,000t of CO2 emissions a year through the burning of straw and woodchips, while it generates enough electricity to supply 82,000 UK homes.